High in the Austrian Alps you’ll find a flowering shrub called the black elderberry. Its tiny, glossy berries have been used for years to make traditional folk medicines across Europe but today, the extract from these berries is helping to treat Canadians suffering from colds and the flu. There’s clinical research and scientific evidence available now on elderberry as an ingredient that helps with colds and flu symptoms. The extract also has antioxidants which are essential to the maintenance of good health. Nature’s Way’s Sambucus products contain hand-picked elderberries grown in Austria at an optimal altitude of 500 to 600 meters where the earth, air, and water all contribute to plant’s distinctive flavour and potency. Nature’s Way Sambucus contains standardized flavonoids and is proven to be both bioavailable and active within the body for optimal effectiveness. The product line offers four variations of black elderberry — three syrups and a formulation in gummy form — with products for kids and adults. Sambucus Original Cold and Flu Care contains a pure, potent elderberry extract in a great-tasting syrup. Organic Sambucus is made from organic ingredients. Sambucus for Kids syrup contains elderberry extract, plus the added benefits of echinacea and propolis, and is specially designed for kids. 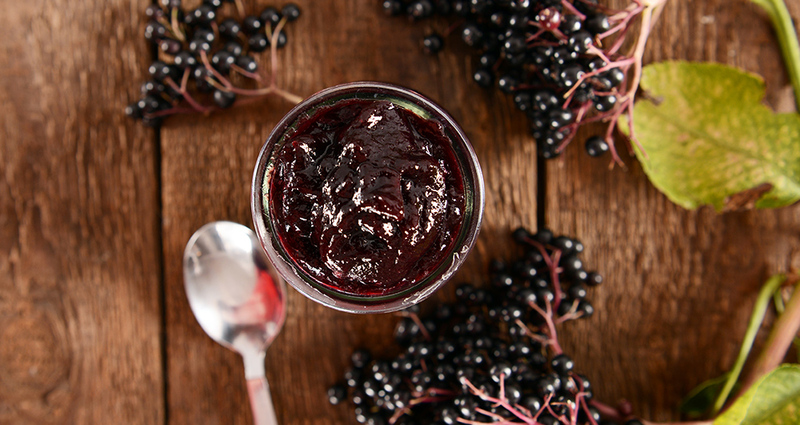 Sambucus gummies are jam-packed with black elderberry extract, vitamin C, and zinc. Nature’s Way began from a simple desire to do something more for people, to help enhance health and happiness, and is now a recognized leader in nutritional and dietary supplements around the world. Learn more at natureswaycanada.ca.